We’ve all heard the phrase “listen to your gut” or “gut instincts.” Did you know that listening to your gut can help you lose weight and be healthier? 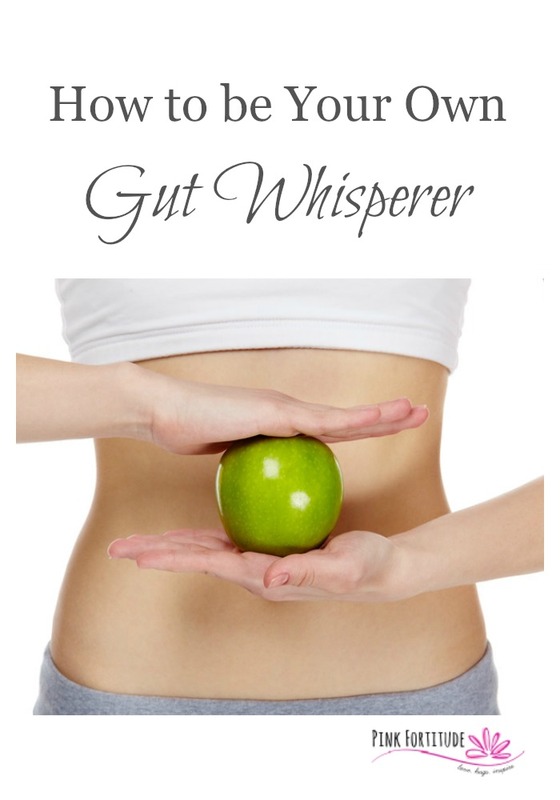 What does it even mean to be a gut whisperer? And how do you become one? You will be surprised how easy it is and how imperative it is for your health… especially if you want to lose a few pounds! We’ve all heard about trusting your gut or listening to your gut. But did you know that your gut can help you lose weight and be healthier? I used to always think that my epic IBS issues were how life was supposed to be. There were days I would go to the bathroom and have 5 or 6 “space shuttle launches” as I called them. Too much TMI, I know. But keeping it real here folks. There were days that I would be a few feet away from the bathroom door and run back in. I was miserable and my bum was always sad. Little did I know that by listening to my gut, eliminating certain foods, and adding safe and proven detox supplements that I could completely eliminate IBS. Completely. 100%. Bye Felicia. I now have very normal poops and a very happy bum. I know you are thrilled for me, but I’m sure you are much more interested in how this gut whispering thing can help you, right? What is your story? IBS? Heartburn? Migraines? Acid Reflux? Unexplained weight gain? What Does Your Food Tell You? The food you eat is going to share a lot of information with your body. In return, you will feel its effects. Be honest with yourself. How do you feel after you eat at McDonalds? How do you feel after you eat an apple? What about peanut butter? You can go through a full elimination diet, but you can also start right now. This very second. What is your last meal telling you? Do you feel energized? Do you feel tired? Is your stomach upset? Do you have acid reflux? Are you a little gassy? We are all different. Your body is going to tell you what it likes and what it doesn’t. You just have to listen. And just because a food is considered healthy doesn’t mean it’s good for you. I completely swell up when I eat pineapples or kiwi fruit. So yes, listen to the experts. But also listen to your gut and what it’s telling you. Wait, that’s it? That’s it. Seriously. Work with your doctor, obviously. But track what you eat and how you feel. Then start noticing trends like if you always get a headache after you eat a certain food. Then don’t eat it for a couple of weeks and see how you feel. I am offering you a FREE printable so you can start tracking your daily health and be your own gut whisperer. It will be immediately sent to your inbox after you subscribe to our newsletter. The Health Tracker printable is compliments of Carrie This Home. Be sure to check out all of the other awesome printables in her store. Love, hugs, and a scream to a whisper.